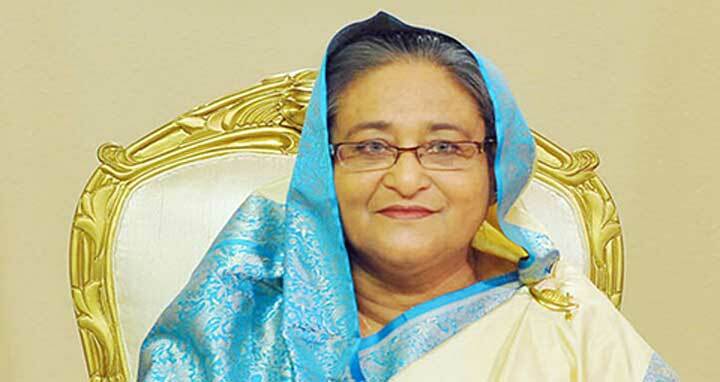 Dhaka, 30 April, Abnews: Prime Minister Sheikh Hasina will address a press conference on Wednesday about the outcome of her just-concluded official visits to Saudi Arabia, the United Kingdom (UK) and Australia. "The press conference will be held at her official Ganabhaban residence at 4 pm on Wednesday," PM's Press Secretary Ihsanul Karim told BSS today. The prime minister paid the visits to Saudi Arabia and the UK from April 15-22, while Australia from April 26-29.